TWO well-known and respected industry leaders will join the judging panel for the 2018 Young Lotfeeder of the Year Award, being conducted by the Australian Lot Feeders Association as part of its BeefEx 2018 conference program. Entries for the 2018 award, sponsored by Performance Feeds, close this Friday, 6 July. This year, two past recipients of the award Geoff Cornford (2004) and Matt Luhrs (2009), will join a representative from Performance Feeds to complete the judging panel. The YLFOTY Award embodies passion, leadership, development and initiative and is designed to encourage emerging, dedicated feedlot industry employees to contribute their ideas and vision for their industry at a national level. Until recently, Mr Cornford worked for the North Australian Pastoral Co, where he spent most of his career, starting as a jackaroo at Marion Downs station, later managing operations at NAPCo’s Wainui feedlot near Bowenvbille, and most recently serving as chief operating officer. Between 2000 to 2015 he led several expansions at Wainui that saw the yard’s capacity increase from 7000 head to 18,000 head, providing an annual turnoff capacity 65,000 head. Mr Cornford lead an expansion of the company’s farming operations that saw the enterprise become one of the largest irrigation farming operations in south east Queensland. 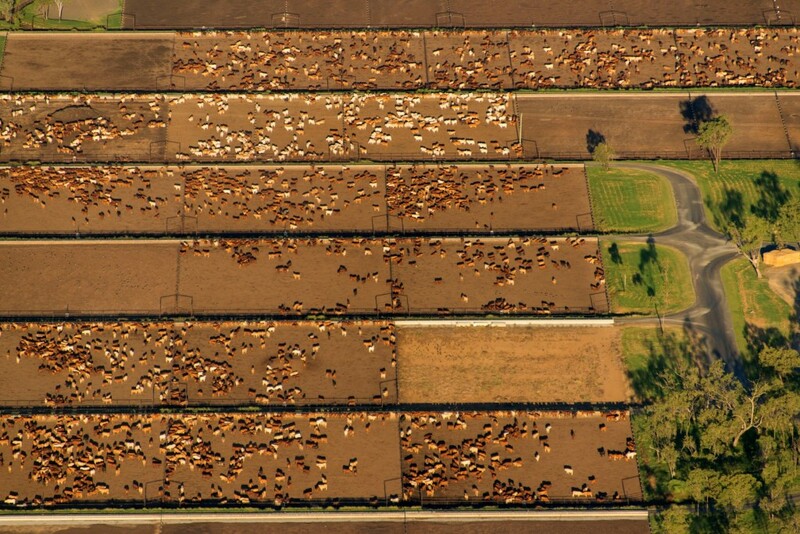 He is also an author of the Australian Cattle Welfare Standard, a member of the National Residue Survey committee and a graduate of the Australian Rural Leadership Program and Harvard Business School. When Mr Cornford won the Award in 2004, he took advantage of the main prize, being funding towards an overseas study trip. “I was fortunate to use the study trip to learn about the non-operational aspects of the US beef industry, such as their industry representation, regulation and politics. This experience gave me insights and knowledge into international trade and how these factors affect our industry,” he said. This year, the winner of the YLFY Award receives $5000 funding towards an overseas study trip and a scholarship to attend the Australian Rural Leadership Foundation’s TRAIL course, valued at $9350. Matt Luhrs joins the panel as a previous winner of the Award and understands what qualities make up a winner of the award. He started his career with AMH in 1998, performing various roles in the farming operations at Beef City feedlot near Toowoomba. In 2003, he gained further broad experience after participating in the inaugural AMH Graduate Program, and held various operational roles throughout that time. 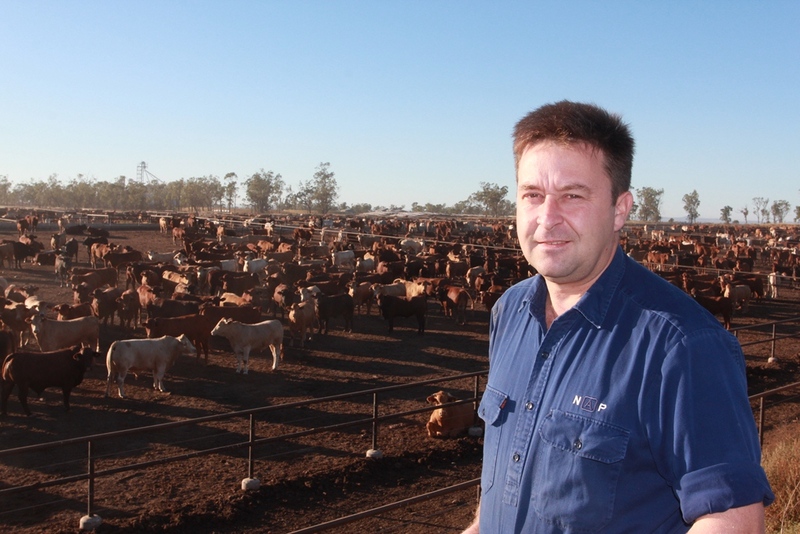 In 2008, Mr Luhrs was appointed Beef City mill and farm supervisor before becoming feedlot manager at Mungindi in 2009. Currently, he is responsible for feedlot operations, financial management and management of the small but passionate team at JBS Mungindi. Before he took won the YLFY Award in 2009, he was a finalist in 2005 and 2008. “Receiving the award is a humbling experience when you reflect on the calibre of past recipients and the strong involvement they have had in shaping our industry,” Mr Luhrs said. Messrs Cornford and Luhrs will bring their experience and leadership skills in the feedlot sector to the judging panel and the panel will ultimately determine the winner of the 2018 YLFY Award at ALFA’s 2018 BeefEx conference, being held this year ibn Brisbane for the first time on 8-10 October. Young lotfeeders interested in entering the 2018 award are encouraged to visit the ALFA website (www.feedlots.com.au) to download an entry form. Entries close this Friday, 6 July.